Home › The Afterlife › What is the Source of the Belief that the Deceased become Angels? People in the Christian world are totally unaware that heaven and hell come from the human race. They actually believe that angels were created in the beginning and constitute heaven, and that the devil or Satan was an angel of light who became rebellious and was cast out together with his faction, and that this gave rise to hell. 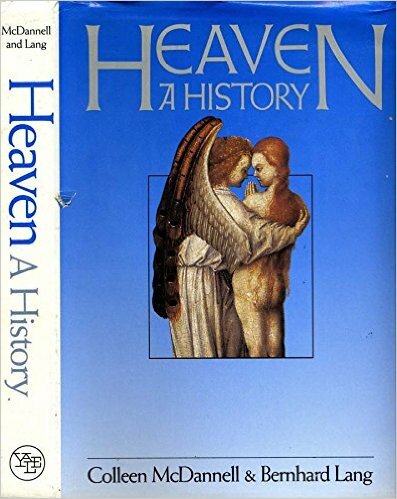 Angels are utterly amazed that there can be this kind of belief in the Christian world, and even more so that people know absolutely nothing about heaven, even though this is a primary doctrine of the church. Knowing that this kind of ignorance is prevalent, they are profoundly delighted that it has now pleased the Lord to reveal to us so much about heaven—and about hell as well—and so as much as possible to dispel the darkness that is rising daily because this church is drawing to a close. So they want me to testify on their behalf that in all heaven there is not a single angel who was created as such in the beginning, nor is there in all hell a devil who was created as an angel of light and cast out. Rather, all the people in heaven and in hell are from the human race—in heaven the ones who have lived in heavenly love and faith, and in hell the ones who have lived in hellish love and faith. The Bible says nothing about angels being created. “Angel” means “messenger,” not a separate race of beings. Angels themselves reject the idea that they are superior beings. Jesus says that we become like angels after death. Swedenborg’s Heaven and Hell has been translated from its original Latin into many languages, and has had a large circulation throughout the world since it was first published in 1758 in London, England. Outside of various statements in the Bible itself, it is the primary source of the common modern belief that people become angels after death. Note, however, that Swedenborg did not say that angels have wings. Rather, he said that they are fully human in appearance. ‹ What is the Difference between Justification and Salvation in Swedenborg’s Theology?